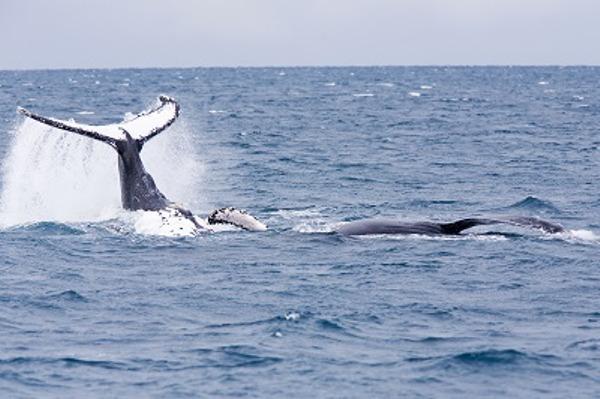 From June to October, the diving aficionados will have the opportunity to do whale-watching in the Abrolhos Marine Park. 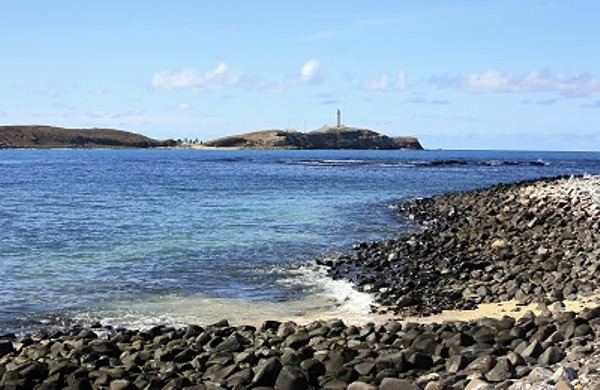 Your driver will pick you up at Porto Seguro airport to take you to your hotel in Caravelas, the closest village to the Abrolhos Marine National Park. First day of your three-day diving trip on a catamaran. 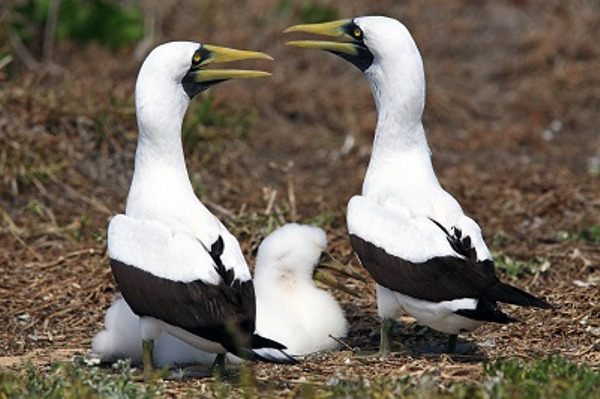 You will leave Caravelas to go towards the Abrolhos Marine National Park. Your guide will tell you everything about the archipelago and its preserved fauna. 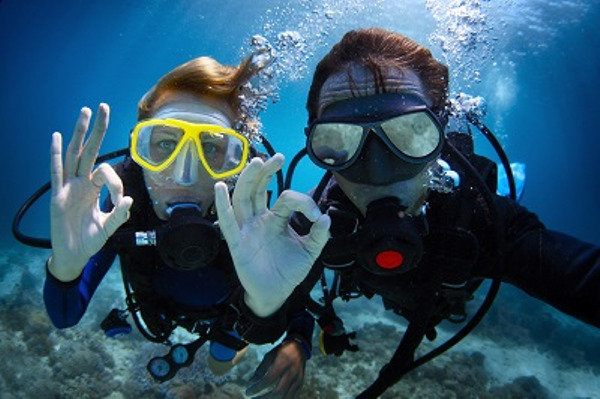 During those three-days, you will have the opportunity to dive during the day and, depending on your level, during the night too. The catamaran will be your home for three days. This is the best way to enjoy the beauty of the archipelago. 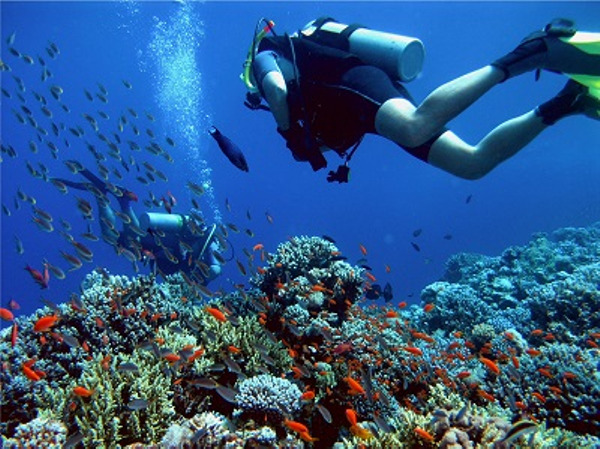 You will have the opportunity to dive, do whale-watching, and observe the local birds. Last day on board. You will go back from the archipelago to Caravelas. Your driver will pick you up in Caravelas to take you to Porto Seguro airport.